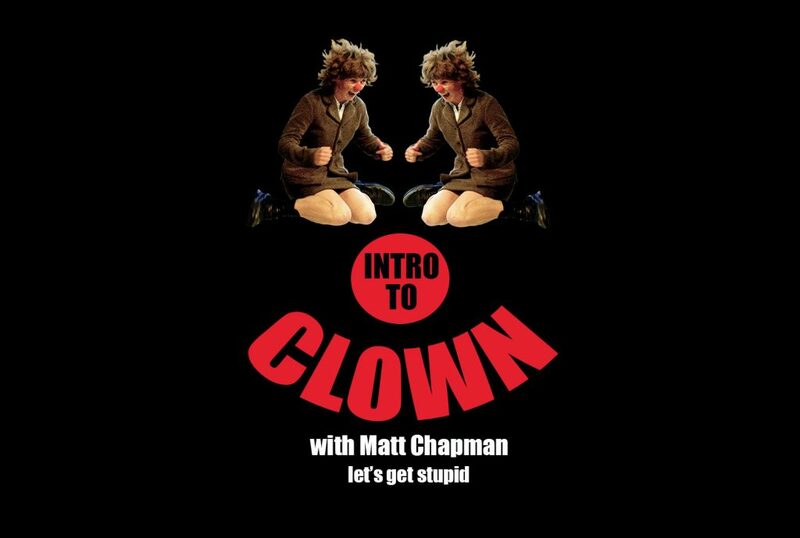 Intro To Clown: Let’s Get Stupid! West Oakland: 2100 West Street. Join us for a fast and furious immersion into the world and play of the Clown. We will play ravenously with truth and size, availability, and a personal sense of humor. The actor who studies Clown, or the Clown who plays on stage, gets the chance to hang out at the crossroads where joy and failure meet. We will play with partnership, comic timing and rhythm, and an irrepressible sense of delight. This sense of delight will infect your work at all levels and allow you to embrace the ridiculousness of being a person in a whole new way. To enroll, send $175 via paypal to mattchmail(at)gmail.com. Then please send a message to that address as well and I’ll be in touch with you.